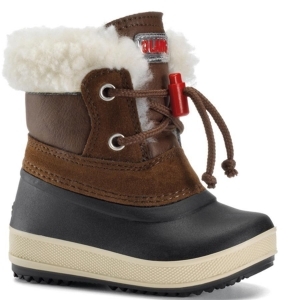 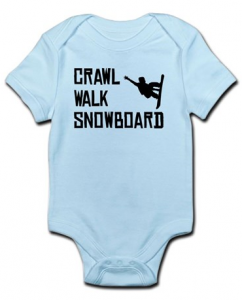 So from our baby in residence, the famous Baby Snow Retreat, here are a few Christmas gift ideas for your tiny skiers and boarders in training! 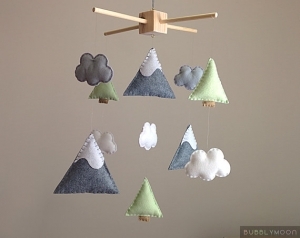 Its all about encouraging our little ones to dream of the mountains just as much as we do with this adorable felt mobile or snuggly mountain cushions. 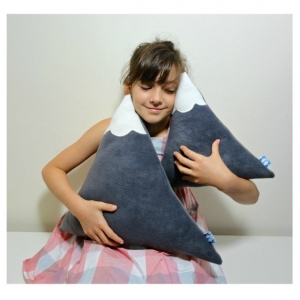 Perfect to cuddle up with at Christmas. 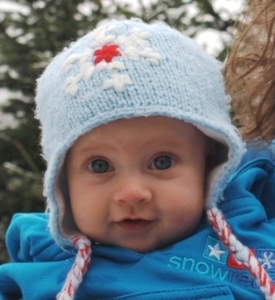 It is important for our babies to understand at an early age that their life is already mapped out for them. 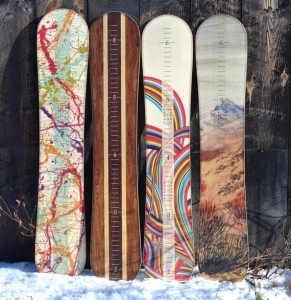 Skiing or snowboarding is non-negotiable! 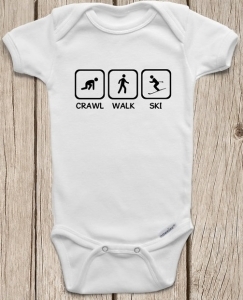 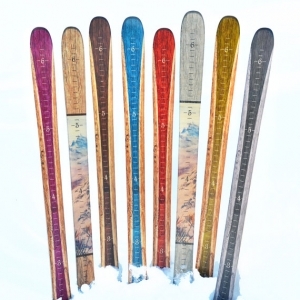 Parents need no reminding of how fast our little ones grow out of their very expensive kiddie ski gear but we reckon this is probably the coolest growth chart around. 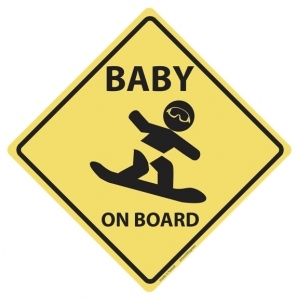 One step to making growing up that little bit easier. 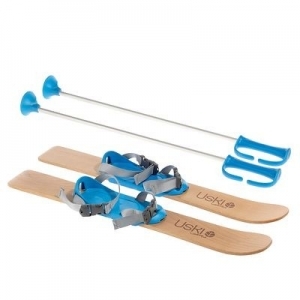 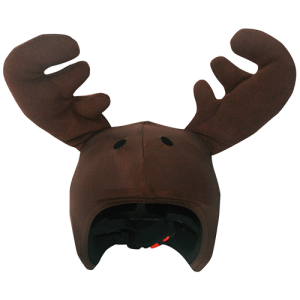 Get them all kitted out against the cold, give them their first taste of skiing and then make sure you don’t lose them on the piste, no chance of that with those moose antlers! 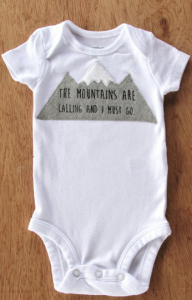 Thanks so much for featuring my “the mountains are calling” bodysuit! 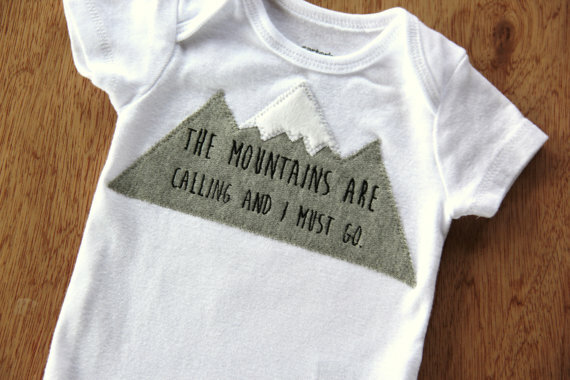 Teach them young, teach them right!